Building new programming languages from whole cloth is a difficult proposition at best. Macro system provide an alternative; they support the construction of new programming languages from existing pieces, while still providing the flexibility to radically change the syntax and semantics of the programming language. In this talk, I will give a high-level overview of the myriad of programming languages that Racket supports, as well as an overview of the research area of macros, showing what can be accomplished with them and introducing some of the associated technical challenges (and their solutions). Robby Findler is currently an Associate Professor at Northwestern University, and received his PhD from Rice University in 2002. His research area is programming languages and he focuses on programming environments, software contracts, and tools for modeling operational semantics. 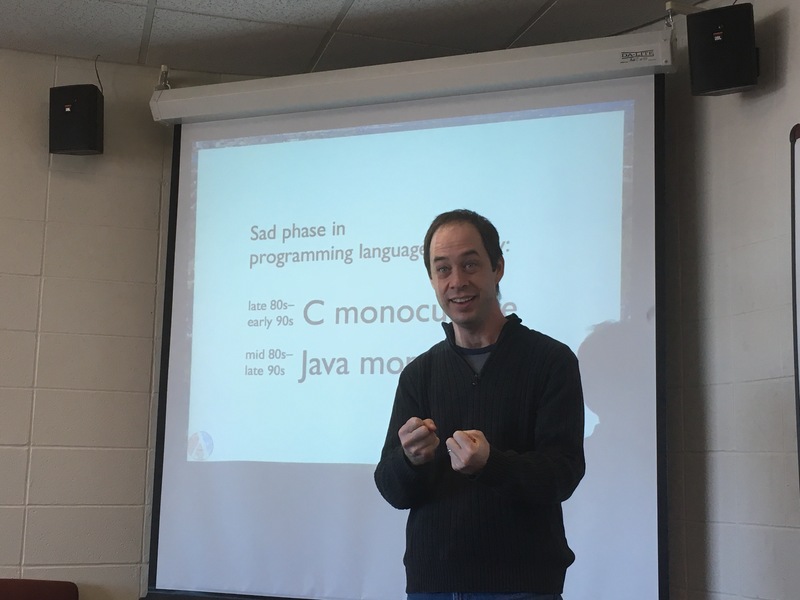 He maintains DrRacket, the program development environment for the programming language Racket and he co-authored the book _How to Design Programs_, a textbook for teaching introductory programming. This talk gives an overview of Redex, motivating its design choices and giving a sense of how it feels to program in Redex. 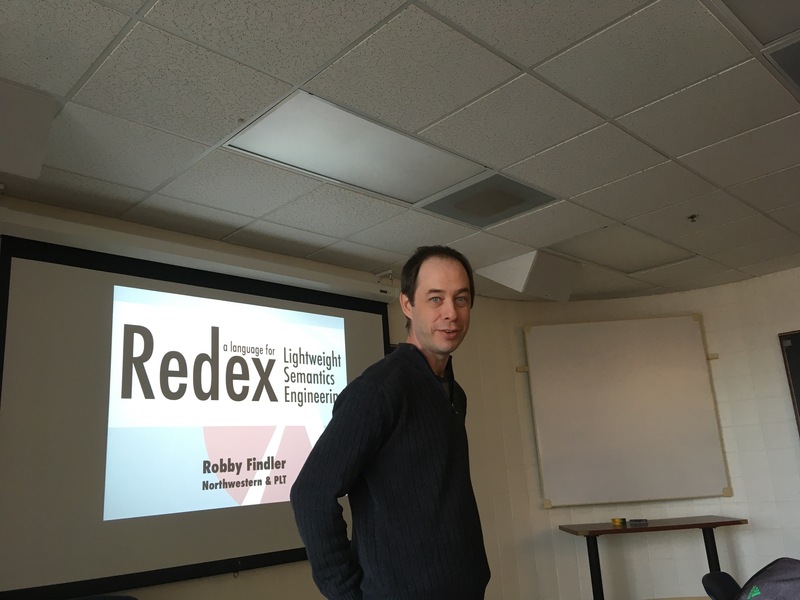 Then the talk dives into some of the techniques that Redex uses to generate random expressions.